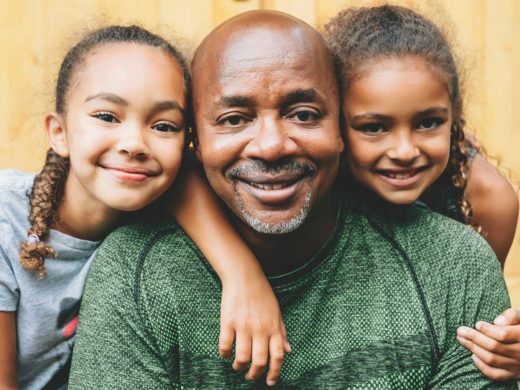 Because books are always better than ties, especially on Father's Day. 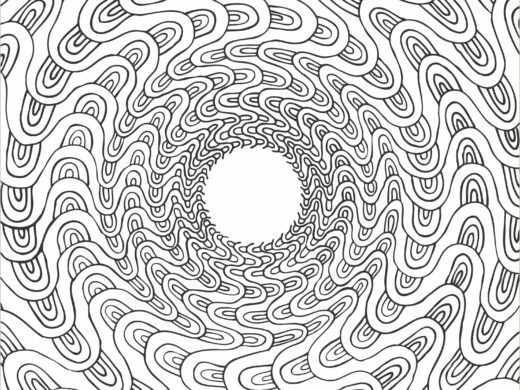 Add a little edge to your zen with these six intricate and offbeat coloring books. 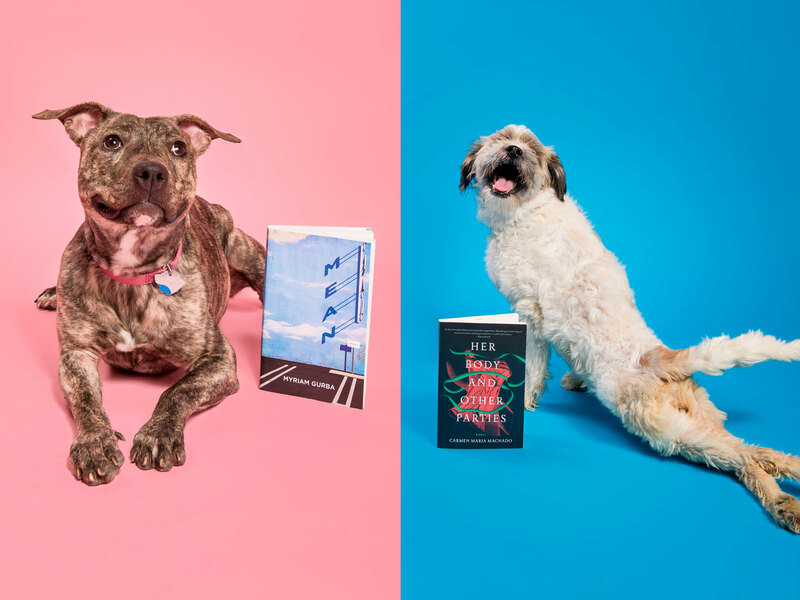 Here are 21 exciting books coming this fall, paired with the cutest, cuddliest, adoptable animals. 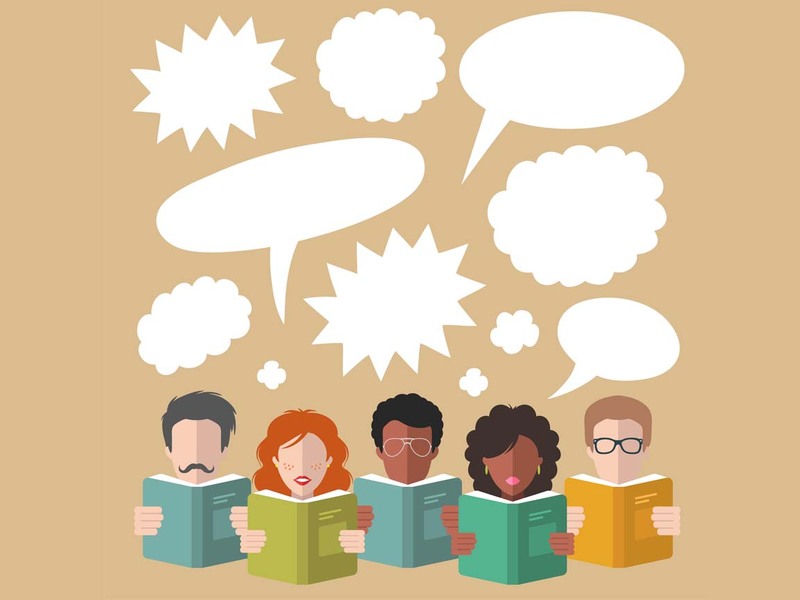 8 books that would find a good home on any mom's bookshelf. 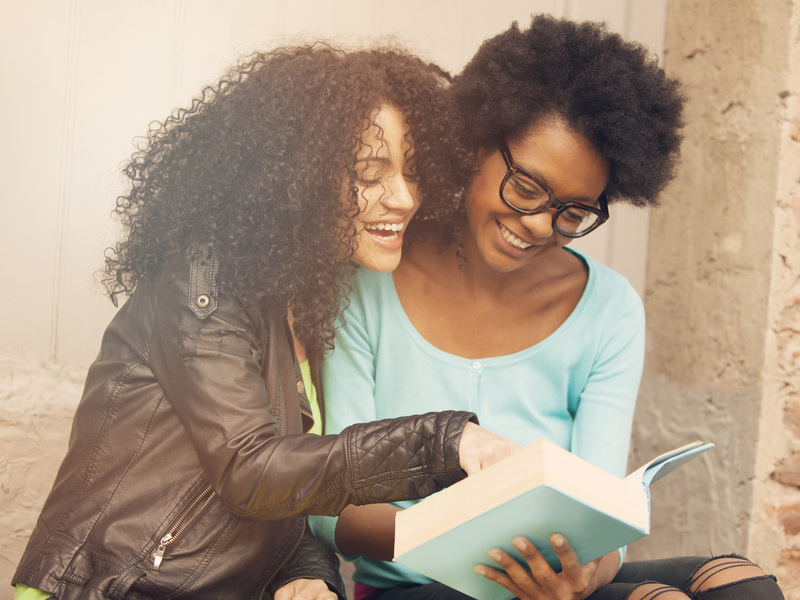 14 Books that celebrate the powerful bonds of female friendship. Blood or not, the bonds of sisterhood run deep. 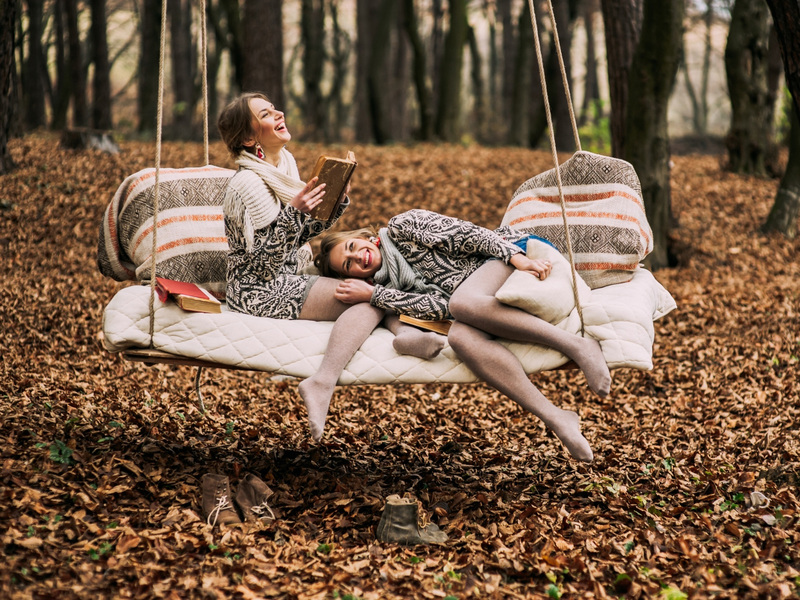 Read these with your best gal pals.